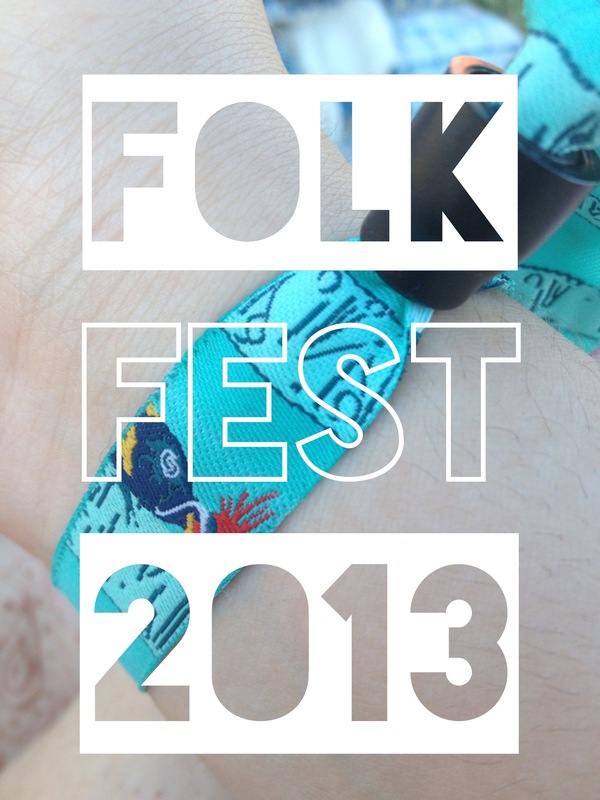 The Folk Fest is a music festival that introduces people to new artists and bands. Lasting five days, thousands of people camp out outside the festival grounds or drive miles to get there every day from the city. That’s where I’ve been for the past few days. It was my first time there and it was absolutely amazing. I got to see those that I’d lost touch with from elementary school and hear great music from all over the world. But that ended a few days ago and the hype of late night raves and bustling crowds is starting to rub thin on my conscience. Now I’m rolling around in my bed at four o’clock in the morning, trying to find sleep that won’t come because my sleeping schedule is so out of whack. So today I made sure to have a relaxing salt bath before I got ready for bed. Do me a favour and pamper yourself sometime this week. Have a hot bath. Rub strange oils on your face for reasons you are vaguely aware of. Just relax. Life rushes through us like water and it’s nice to forget what it felt like to be wet with it.